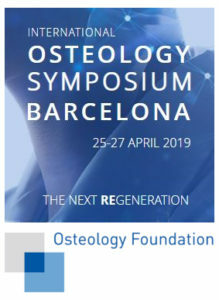 Osteology Symposium will put together the osteology professionals to deal with the next generation of regenerative therapies and the latest developments of techniques and tecnologies in the industry. The Sketchs contest is a benefit festival in which funds are raised for solidarity projects in Africa and India and where students learn how to work together. 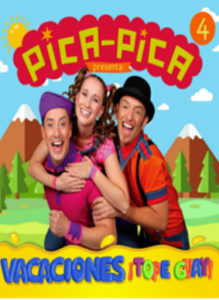 The Forum Auditorium will host the show Pica-Pica, the children’s musical and theater group that offers a fun show with songs for the youngest of the family. 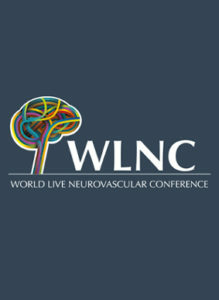 The neurovascular congress brings together the best medical specialists in the world to learn about new techniques and advances of this specialty. 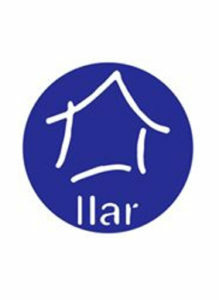 Some conferences will be held to share knowledge. 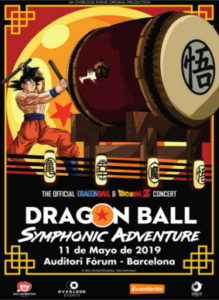 GCH19 is a congress specialized in female reproduction placing the emphasis on reproductive surgery of the endometrial cavity and on consultation procedures. The aim is bringing hysteroscopy to all gynecologists. 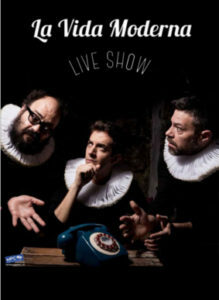 This is a humor show that started as an improvised radio show with David Broncano at the foreront and Quequé & Ignatius as his collaborators. Success and laughs are assured. 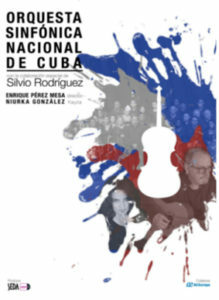 The National Symphony Orchestra of Cuba will perform a very special tour in Spain, where the extraordinary singer SILVIO RODRÍGUEZ, one of the most important voices of America.